Many Jordan Valley Attractions wil be open for the holidays! The winter is the best season to visit the Jordan valley as there is not much rain here and the temperatures are moderate at elevation -112 meters below sea level. There are many attractions in the area, and during Hanukkah/Christmas 2016, many more activities will be offered as part of the Banana Festival. From December 22nd to 31st, special activities will take place in the Jordan valley. I visited some of the attractions in the area, which are open year-round, and also looked into the special activities for the holidays. 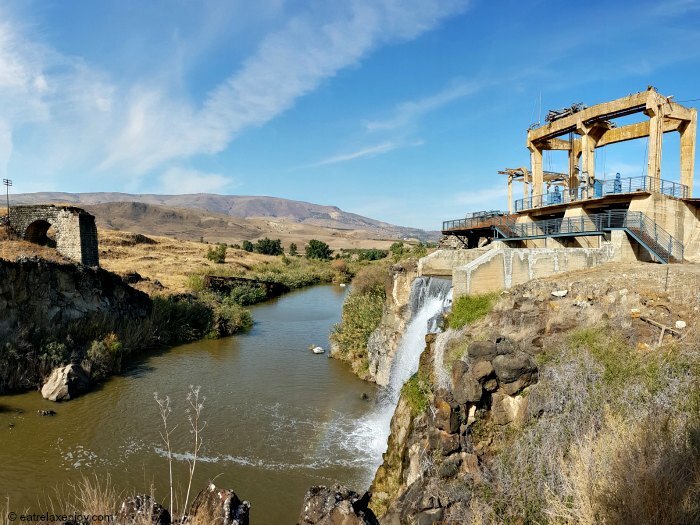 Naharaim Park is located where at Kibbutz Ashdot Yaakov Ichud and is one of the Jordan Valley attractions where the Jordan River and Yarmouk River meet. 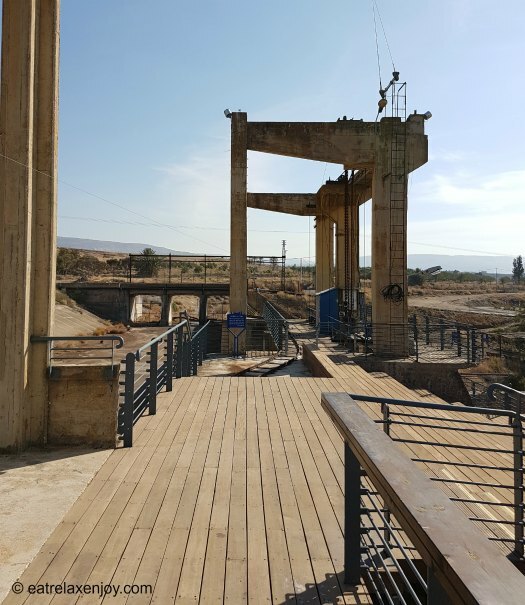 The park hosts the remains of the old hydroelectric power plant and the old rails of the ancient Hejaz Railway to Damascus and Mecca (going back to the days of the Ottoman Empire between 1905-1948). 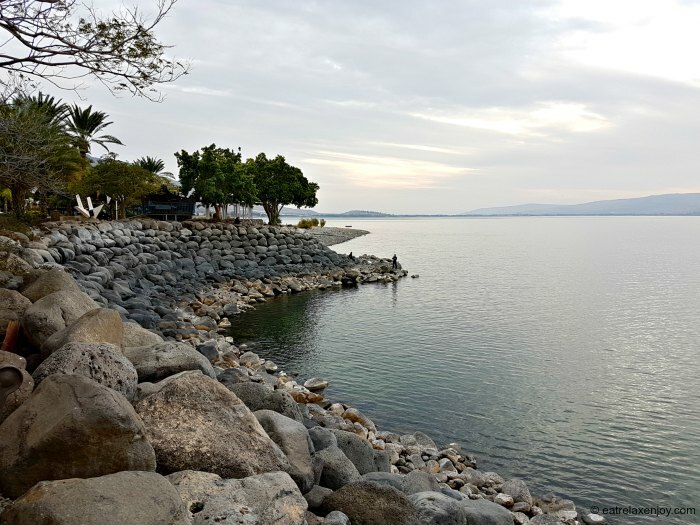 The park was recently renovated and a wooden deck path was added overlooking the river and the Island of Peace (a Jordan territory accessed from Israel without a need for a visa or border control). You can freely access the path and the deck by registering at the office and enter via a big gate for a self-guided walking tour. Here’s the view of the Yarmouk River, on the right hand side you’ll see the remains of the power plant and the small waterfall. The powerplant made 18 megawatt of power at its peak. 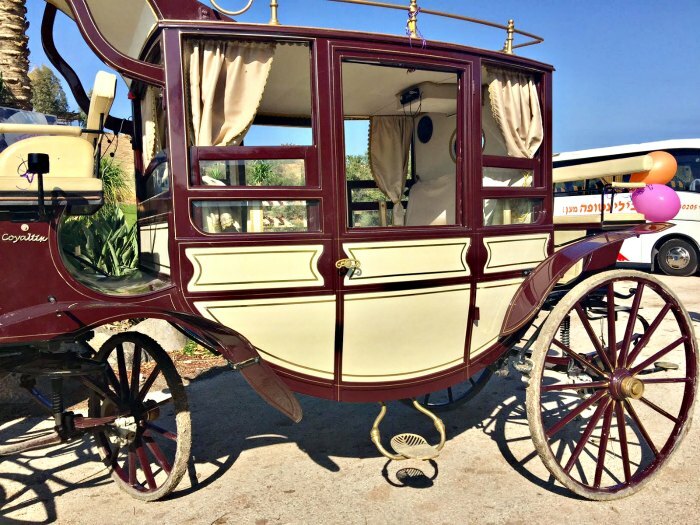 If you get here during the festival, on December 24th, they will offer here a 20 minutes tour on a horse-ridden carriage that crosses the bridge to the Peace Island. However, the tour is in Hebrew. However, you can enjoy a farmer’s market and free Zumba lessons if weather permits. Degania Alef was the first Kibbutz established in Israel (then Palestine) in 1909. Today, some of the areas in the kibbutz are open to visitors. A tour of Degania Alef is available, featuring the Kibbutz itself and the old Agricultural Yard. 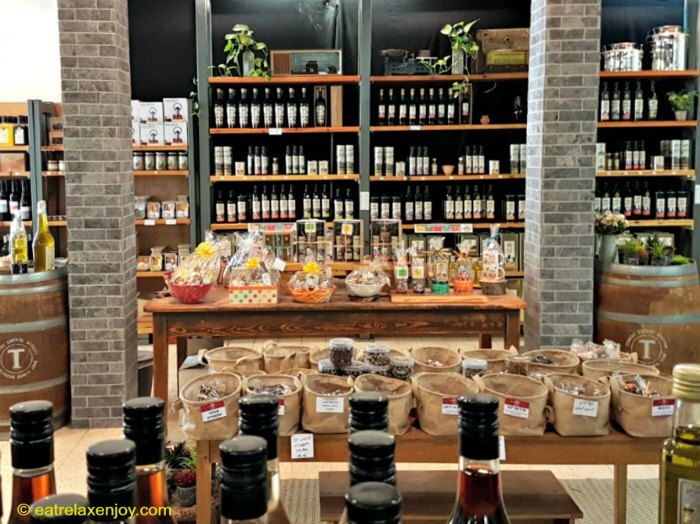 A new store of the Kibbutz produce was opened in the old Silo that was refurbished, and a movie about the history of the strong women of the Jewish settlements and Degania was produced. It is worthwhile going into the store. It is packed with local and international delicatessen. When you go there, ask to see the new movie, it is free and will soon be available in all a number of languages. It is a short movie that was filmed here, and is in the form of a fairy tale, highlighting the history of the strong pioneer women here. 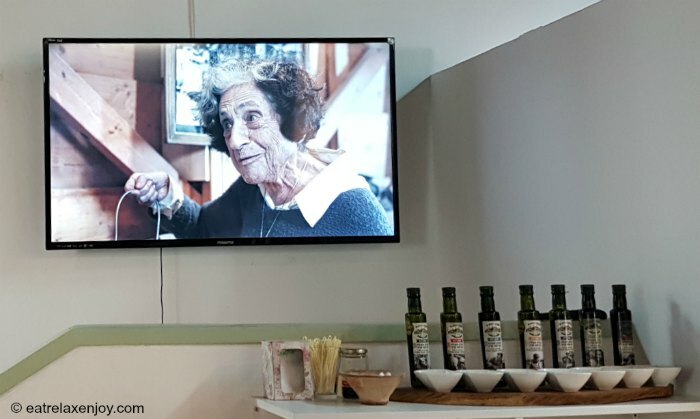 The pioneer women are also starring on the Kibbutz special edition of olive oil bottles – don’t miss it! In Degania Alef, they offer a Kibbutz tour. It is really nice to see that the old houses are were refurbished and still used for daily purposes! For example, this two story German Templer-style house is there the pioneer lived (the smaller house on the right hand side was the dining room, toilets and bath, which were separate then). The secretary of the Kibbutz is operating in here, and the archive is where the dining room was. Next to it is the Agricultural Yard. The basalt buildings with the tiled roofs are where the livestock, barn, and workshops, and the barn were in the old days. Today, the library, the museum, and offices are here. Degania Alef is not to be missed one of the best Jordan Valley Attractions. Zemach Nisyonot is an agricultural farm for research and experiments that is open in the festival together with other Jordan Valley Attractions. 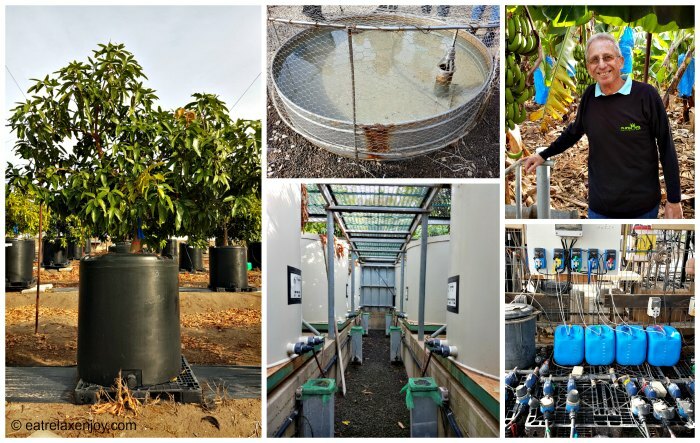 Most experiments are around raising and watering bananas but they also research other fruits. There is a meteorological station here and a small water desalination plant. If you get here during the festival dates it will be open for visitors and guided tours will be offered for free during 22-31.12.2016. George will be giving the English guided tour but you need to book the tour ahead of time by calling Zemach Nisyonot at: 04-6773200 ext. 0 (Riki). 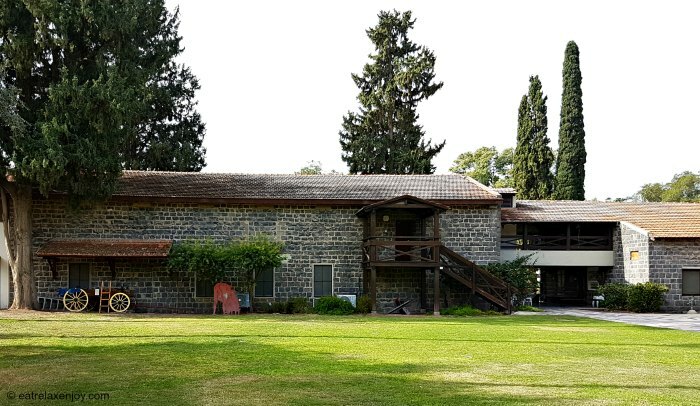 Kibbutz Ein Gev is located on the Eastern bank of the Sea of Galilee (Kinneret). The small pastoral port is where many boat tours (or all, depending on the season) take off. 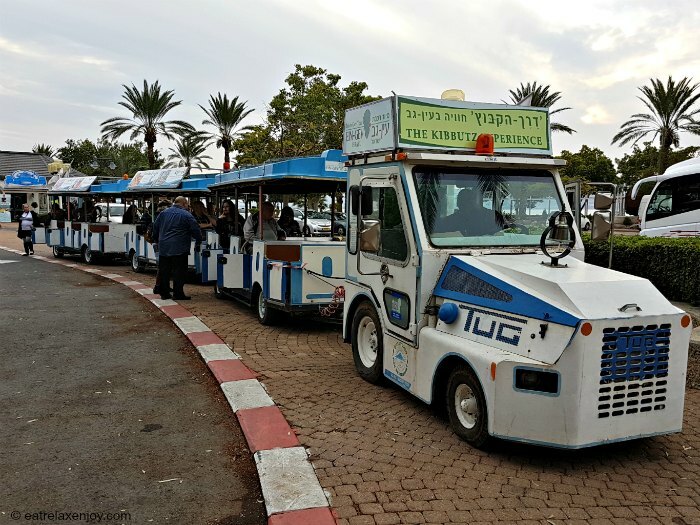 Many attractions (some are operated year round as well) will be offered here during the festival, one of them is the Kibbutz train. 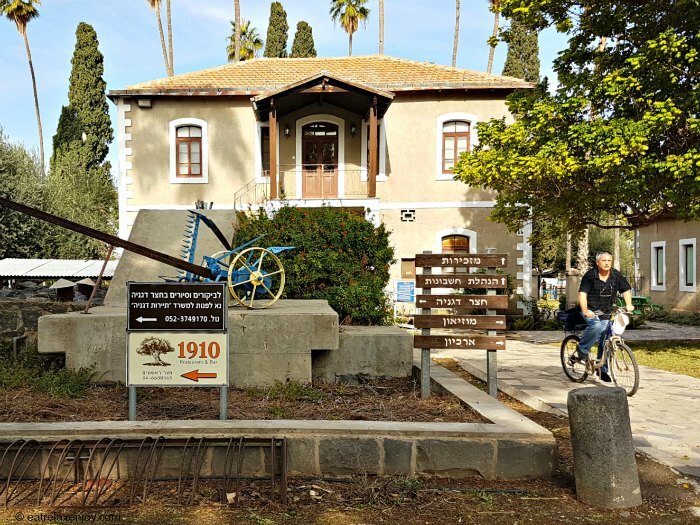 It is a little train that drives through the Kibbutz, including the cowshed and plantations, the houses, while the driver explains about the Kibbutz. An exciting experience for those who never visited a Kibbutz and would like to see what a Kibbutz looks like. I enjoyed this train as it was a lovely opportunity to see Ein Gev ‘in and out’ and not only the touristic port area. 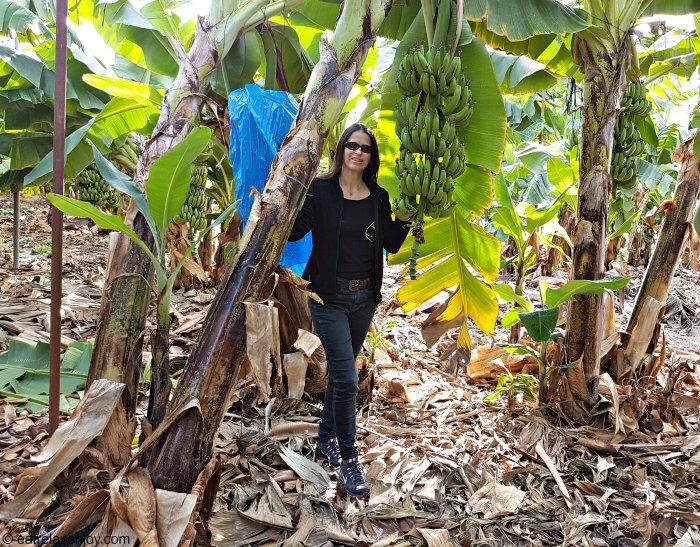 There are many good restaurants around the Jordan Valley and Sea of Galilee that will serve special courses with bananas. 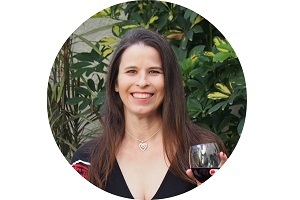 We ate at Marinado Steakhouse near Ein Gev, that I recommended recently. 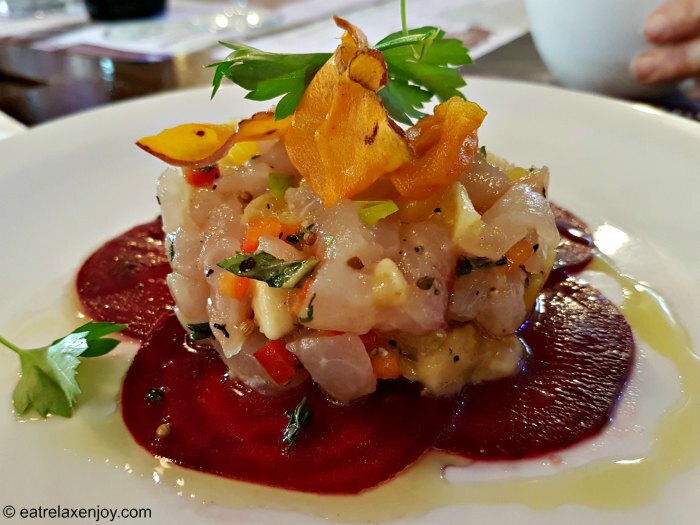 Here’s one interesting starter – Ceviche with Bananas that will be served on a concept meal that will take place during the concept meal on December 22nd, 2016. RSVP: 04-6658555. 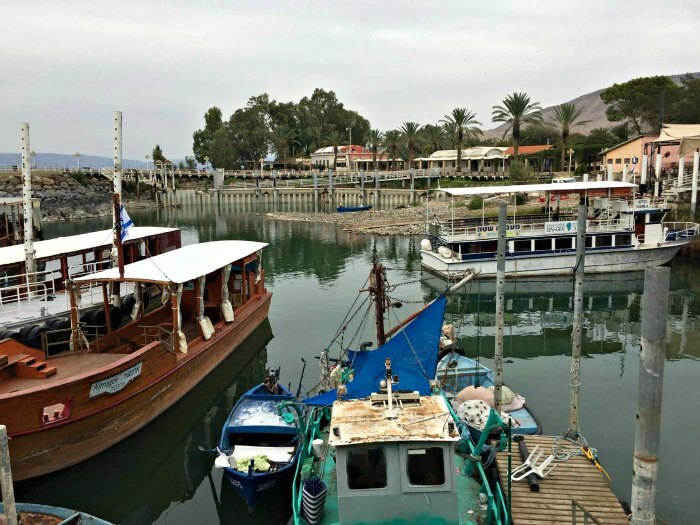 You can read more about the Jordan Valley attractions in my article from last year: A tour of the Southern Sea of Galilee.